While many predicted that the Apple Watch would send dedicated activity trackers to an early grave, that seems to be far from the case. Two companies – Moov and Misfit – have just announced new devices that definitely should get the attention of cost-conscious consumers. First up, Moov has unveiled its pictured next-generation device called Moov Now. The highlight is its real-time, personalized coaching through a number of iOS apps. Instead of needing to be charged, it uses a coin cell battery that offers a six-month life span. Along with tracking steps, sleep, and other metrics, it is also water and dustproof and supports heart rate monitors. You can preorder the Moov Now from Moov’s site for $59.99. Shipping is expected sometime this fall. 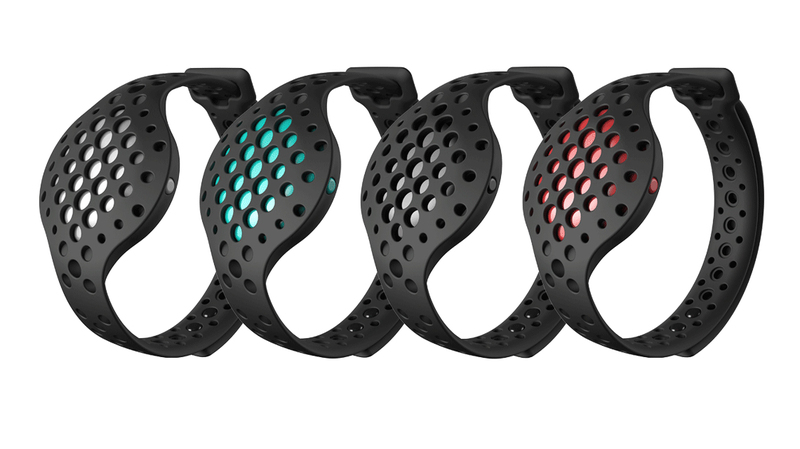 Buyers can select from a red, blue, white, or black version of the wearable. I reviewed the original Moov earlier this year, and came away really pleased. With the Moov Now’s aggressive price, I think it could offer a nice alternative for users simply wanting to focus on fitness instead of the Apple Watch’s all-around feature set. 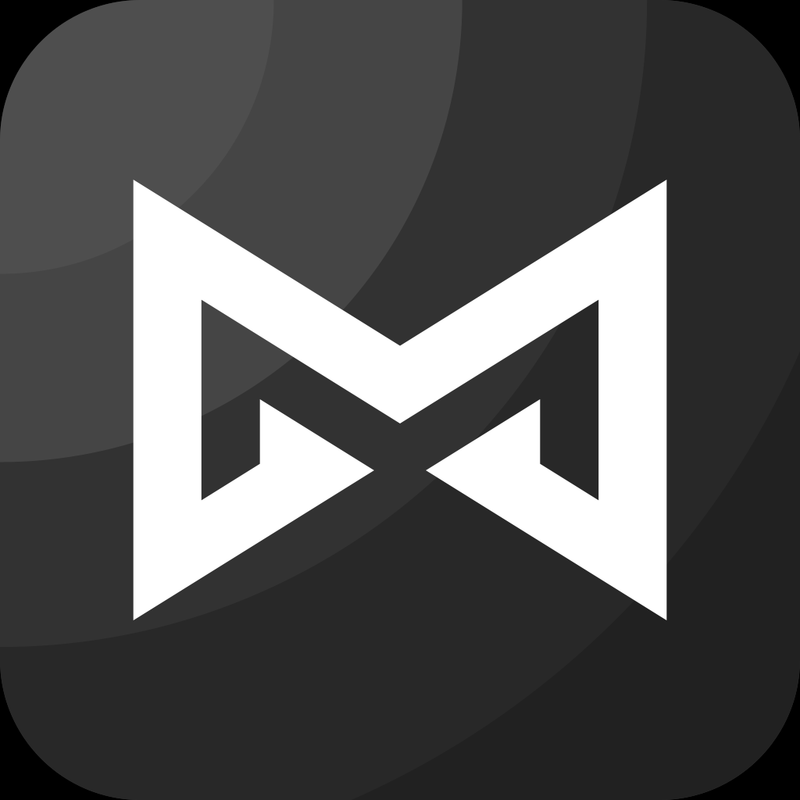 With the new Misfit Link app, users can accomplish a number of tasks by just pressing the Flash Link tracker. 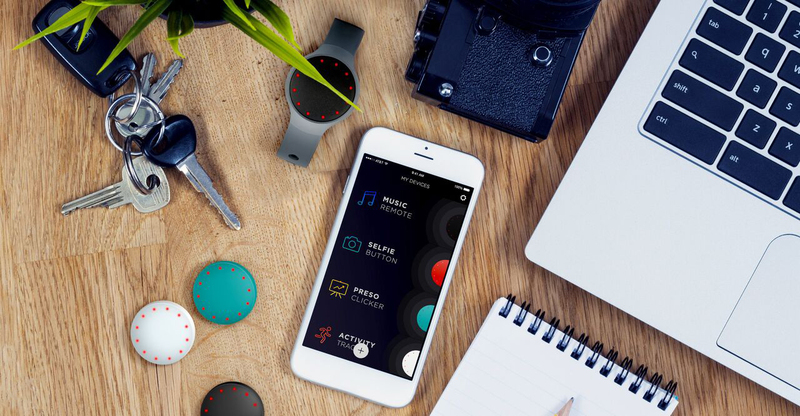 Misfit is also making a new addition to its line of trackers. The Flash Link retails for just $19.99 and adds a layer home automation to the mix. Using the new Misfit Link app, users can do a number of things directly from the tracker, including take a selfie with your phone’s camera, control Spotify or Pandora music, advance slides in a presentation, and more. IFTTT and Logitech Harmony integration is coming soon. The app, which can be downloaded now for free, is compatible with the iPhone/iPod touch. The Link is available in four different colors – black, white, red, and blue. It can be purchased now directly from Misfit. The company has also dropped the retail prices of its Shine and Flash trackers to $69.99 and $29.99, respectively. 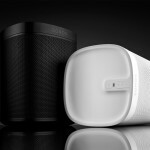 For other recent accessory news, see: Philips Hue lights can now sync with an Xbox One game, Sonos unveils a limited-edition version of the Play:1 speaker, and It’s hip to be square with the new Logi Blok iPad Air 2 cases.